Hospitals today are conceived as large centres located outside the city context. 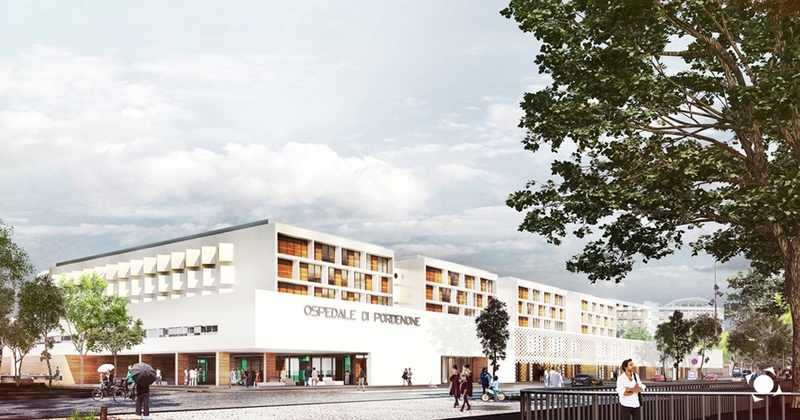 The new health centre in Pordenone reworks this concept, bringing the hospital closer to the community and its future. Politecnica’s experience in designing healthcare buildings places the people who will live in the new facility at the heart of the process. 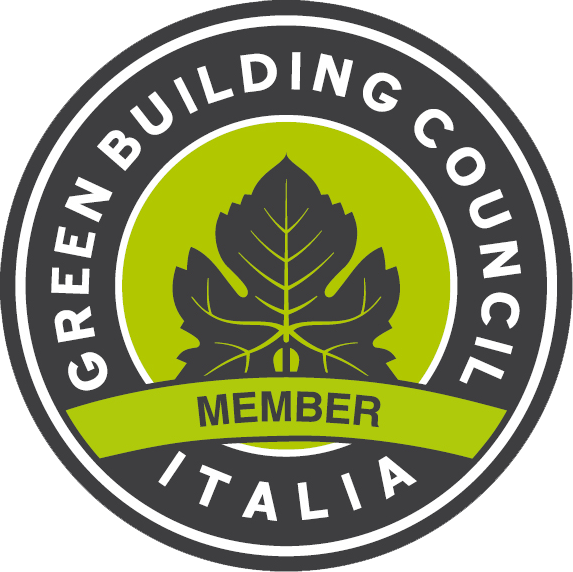 Pinearq, Cooprogetti and Steam are the partners who are working with us to develop this new concept of the Hospital of the Future. 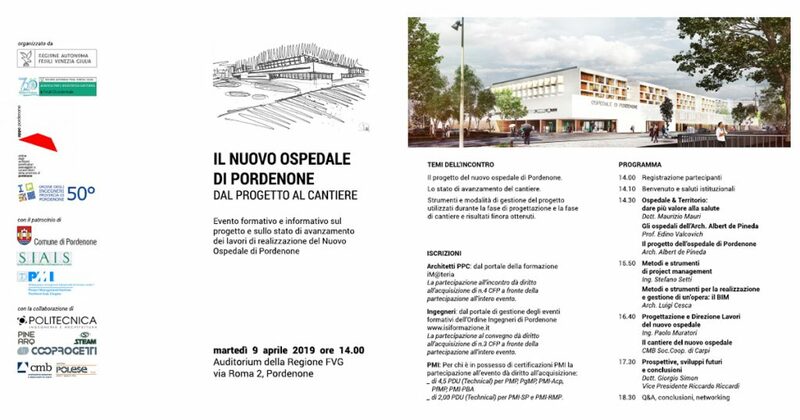 Our Project Manager Paolo Muratori, with other guests, yesterday presented the progress of the construction of what will be the new Village of Health in Pordenone.